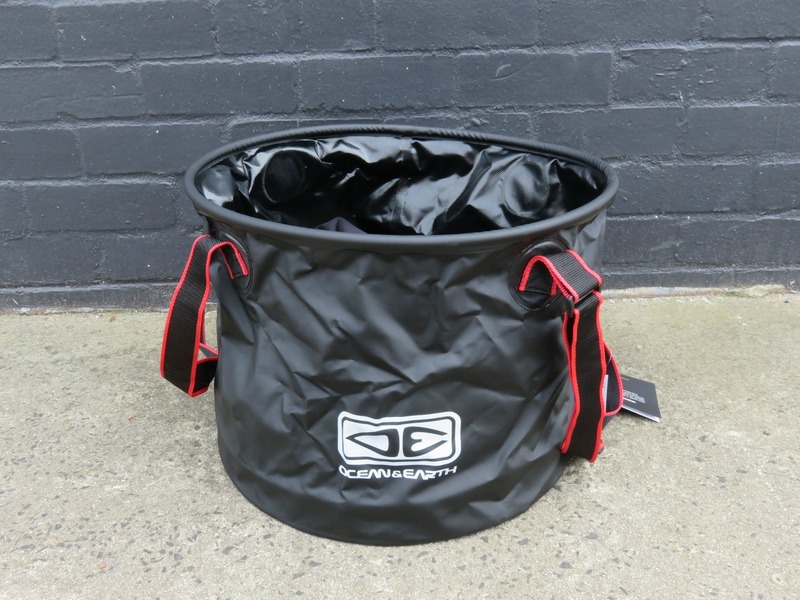 The brand new Ocean & Earth High N’ Dry Wetty Bucket is now in store at Zak Surfboards. 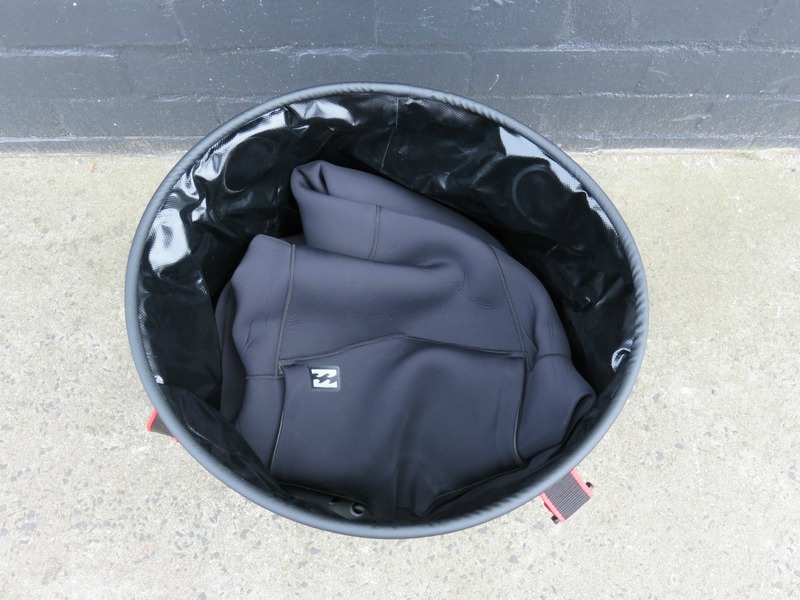 At last , someone has nailed the brief for storing and transporting your wetsuit. Convenient and functional, with a well thought out design – these buckets really are a must have item. 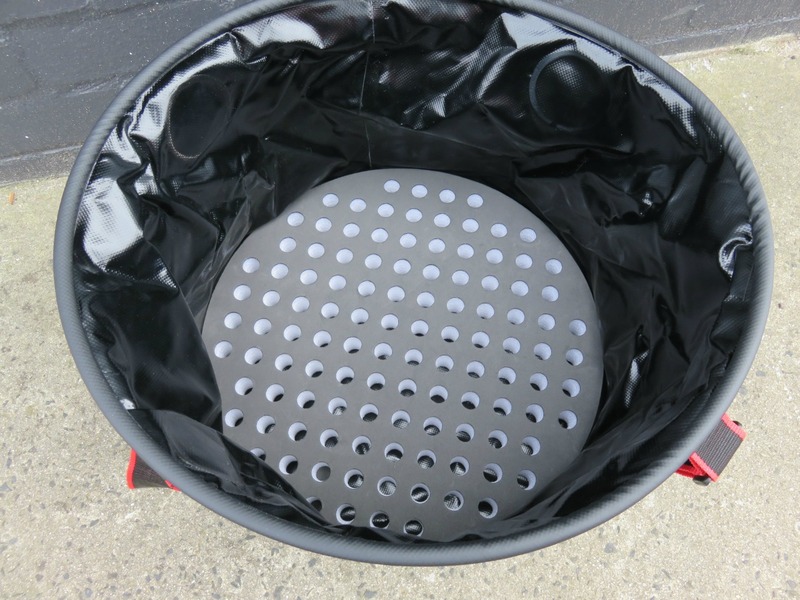 The Ocean & Earth High N’ Dry Wetty Bucket is collapsable so it doesn’t take up heaps of room when you aren’t using it. 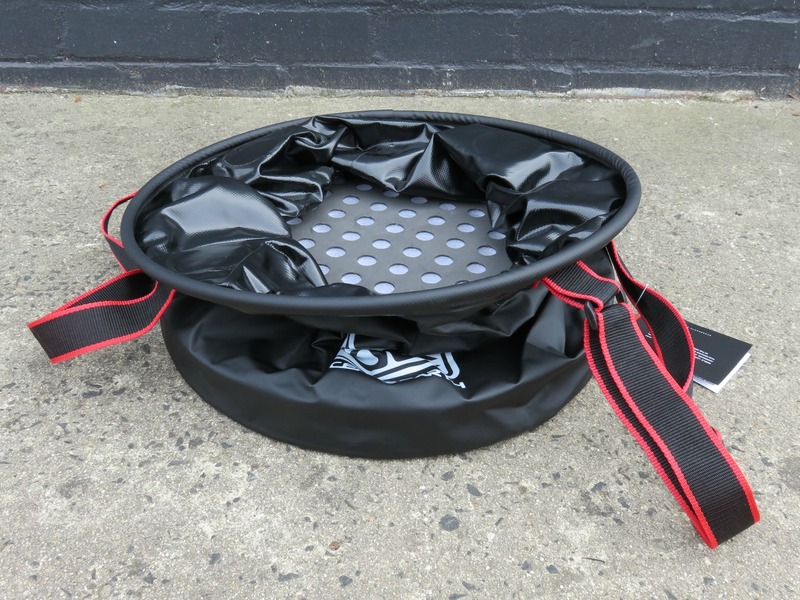 It also has a perforated 55mm thick closed cell foam floor – which not only protects you wetsuit while you change in it but also allows water to drain from your suit while in the bucket. Constructed out of tough fabric with welded seams to ensure there is no leaking of water these things are built to take a beating.